Model: CT50. Also sold under Filtrete 3M-50 brand. Device Type Author: Geko. 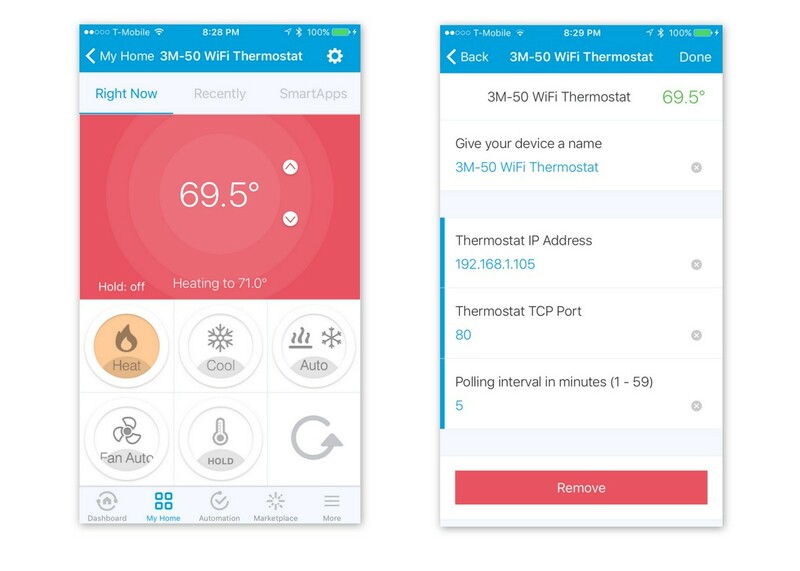 Visit my Github page for more cool SmartThings projects. This page was last edited on 27 December 2016, at 19:45.